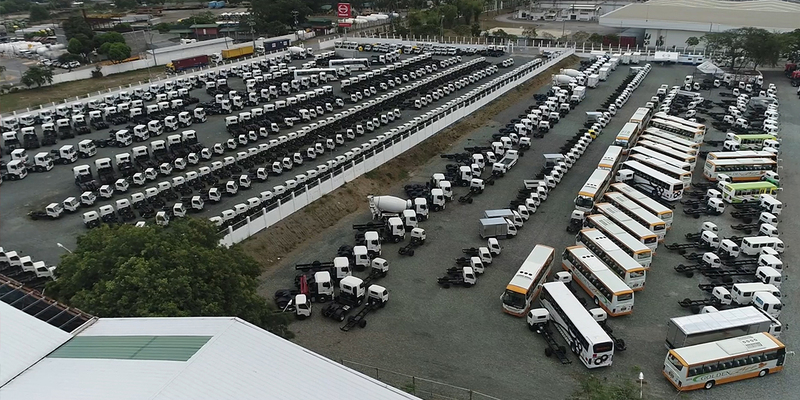 Established in March 1975, HINO MOTORS PHILIPPINES CORPORATION (HMP), formerly Pilipinas Hino, Inc., is a joint-venture among Filipino investors, Hino Motors, Ltd. and Marubeni Corp. of Japan. Originally majority-owned by the local partner, HMP has been relaunched under the new majority ownership of Hino Motors, Ltd. The company currently has over 20 Dealers in several locations around Metro Manila, as well as in most key provincial cities. Now on its 43rd year, HMP recognizes the challenges of increasing competition that comes with new trade policies on both local and global level.